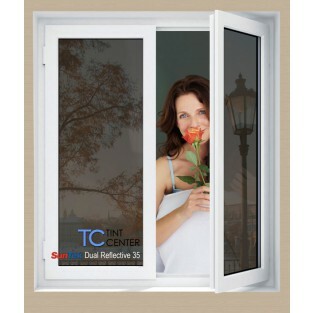 Adopts the dual reflective technolog like SymphoynDS and provides pleasing interior appearances. A warm color tone to enrich your interior envornment. In additional to elegant neutral appearance, it has excellent solar performance, advance UV protection, and great privacy from the outside during day time while you still have a clear less-reflective natural view from the inside. Faster drying than any sputtered film on the market. SunTek Dual Reflective DS also adopts the dual reflective technolog like SymphoynDS and provides pleasing interior appearances. 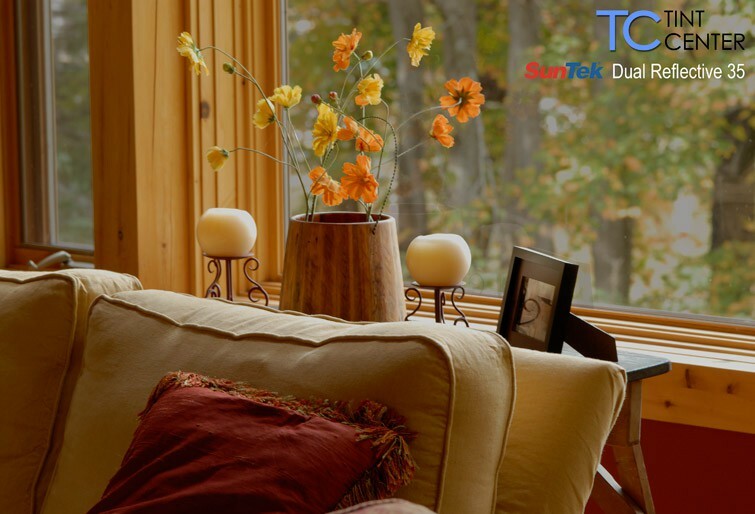 Compared to SunTek Symphony, it has a warmer color tone to enrich your interior envornment. 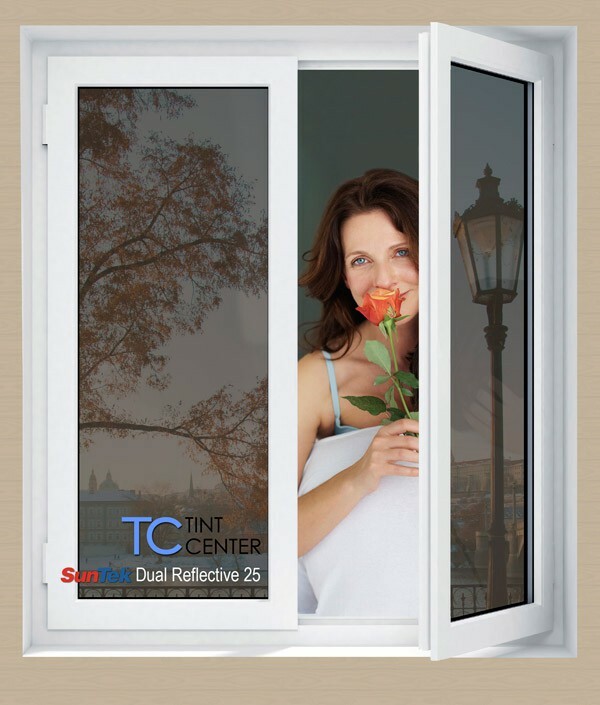 In additional to elegant neutral appearance, it has excellent solar performance, advance UV protection, and great privacy from the outside during day time while you still have a clear less-reflective natural view from the inside. Faster drying than any sputtered film on the market. Can also be called SunTek ReflectiveDS.